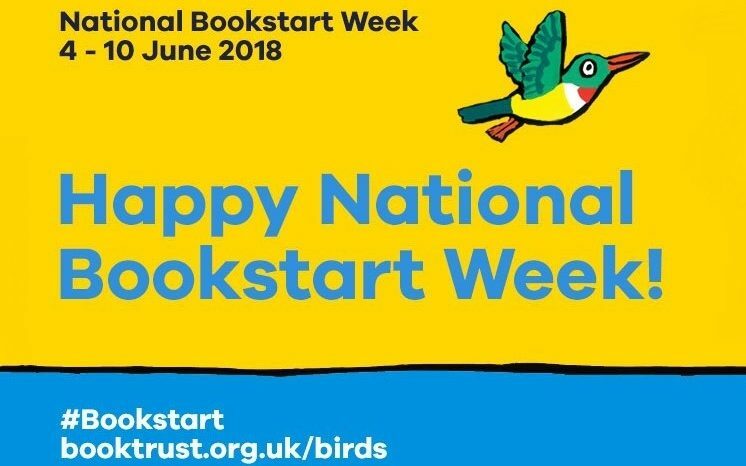 National Bookstart week is Book Trust’s annual celebration of the joys and benefits of sharing book, stories and rhymes from as early an age as possible. The week will take place from 4th – 10th of June. 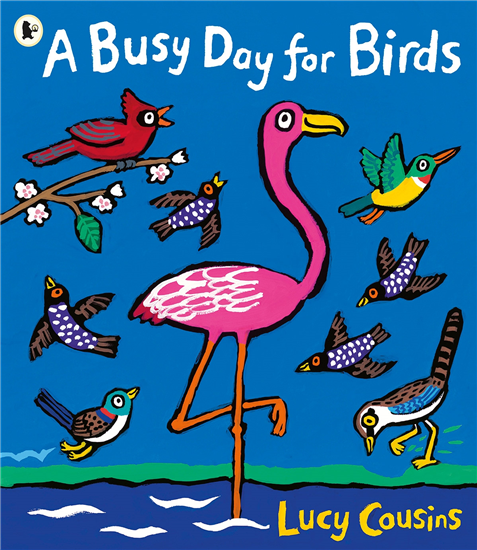 Each library will also be having special themed story times.